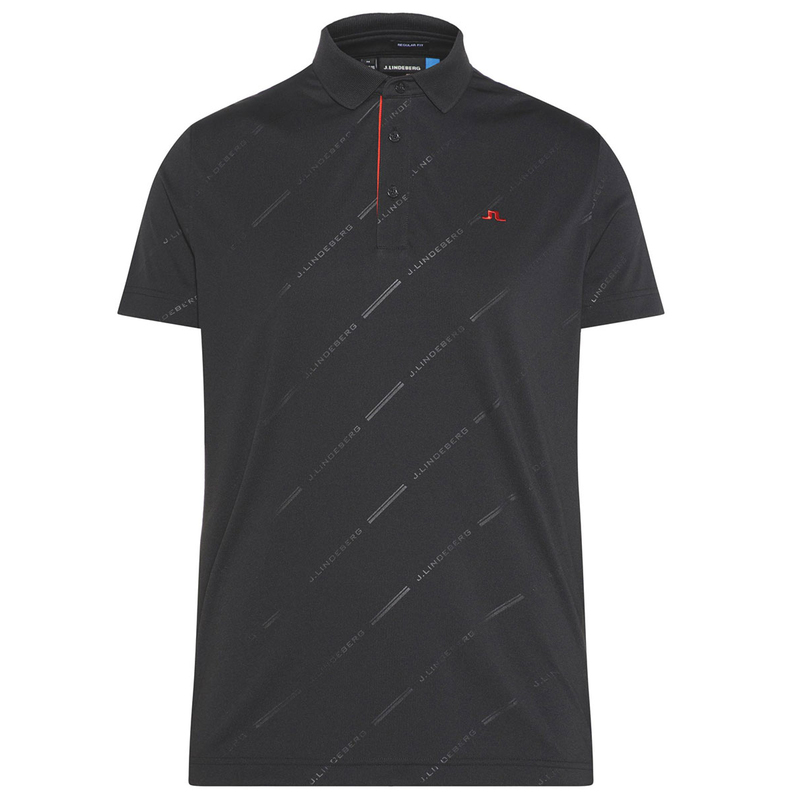 This superbly designed polo shirt from J.Lindeberg has been designed to help keep you dry and comfortable on and off the golf course. 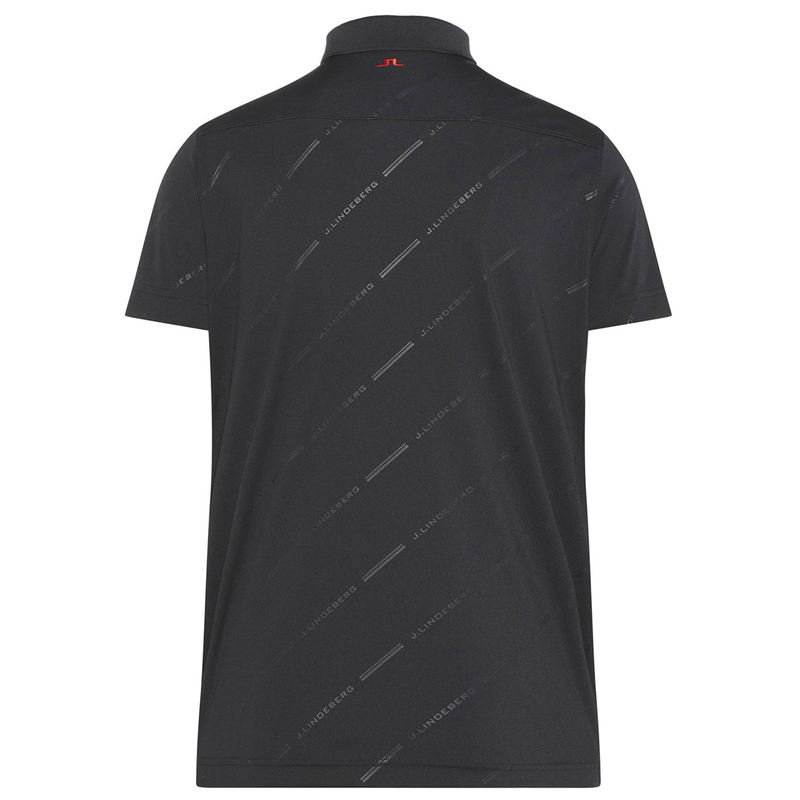 The moisture wicking properties, help to remove moisture away from the body, allowing you to stay cool and dry. This allows you to stay fully concentrated on your game during the hot weather conditions. The UPF 30+ sun protection, will help to keep you protected against the suns UV rays. The anti-static design will help to provide you with increased mobility and allow for more freedom of movement. Finer details include a embroidered bridge logo.